Get down to business in the 2019 Ford Ranger while packing up the bed with all the gear you need for the weekend. 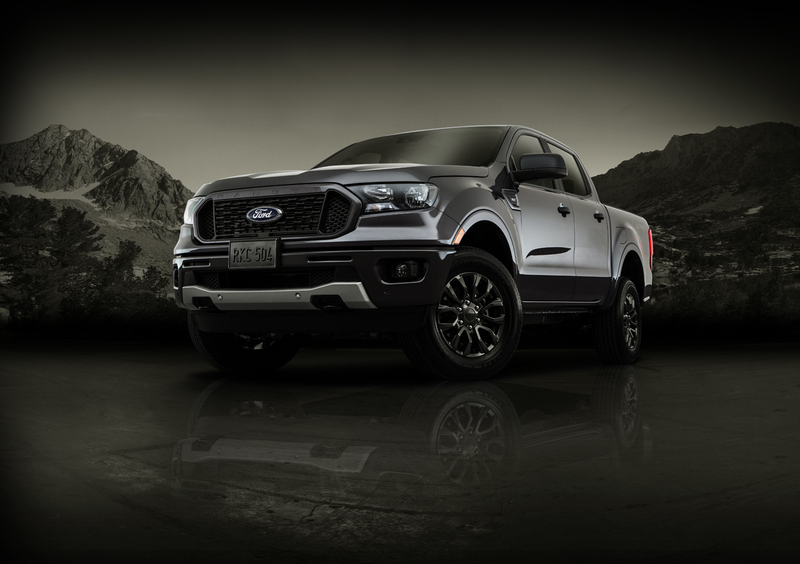 This mid-size pickup packs 270 horsepower and 310 pound-feet of torque into its 2.3L EcoBoost engine with Start/Stop technology. Bring along your toys while towing up to 7,500 pounds using the included tow hitch. Build yours with a 4X2 or 4X4 drivetrain and opt for Terrain Management ready to provide loads of control over snow, mud, sand, and gravel. Look for skid and bash plates, the electronically locking rear differential, and Trail Control when you take yours off-road for adventure. 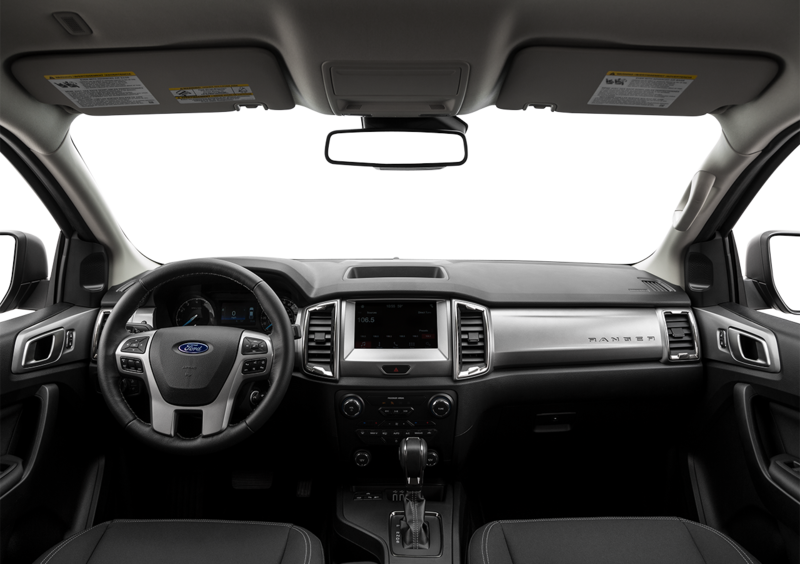 The Ford Co-Pilot 360 system adds driver assist technologies such as automatic emergency braking and available adaptive high beams. 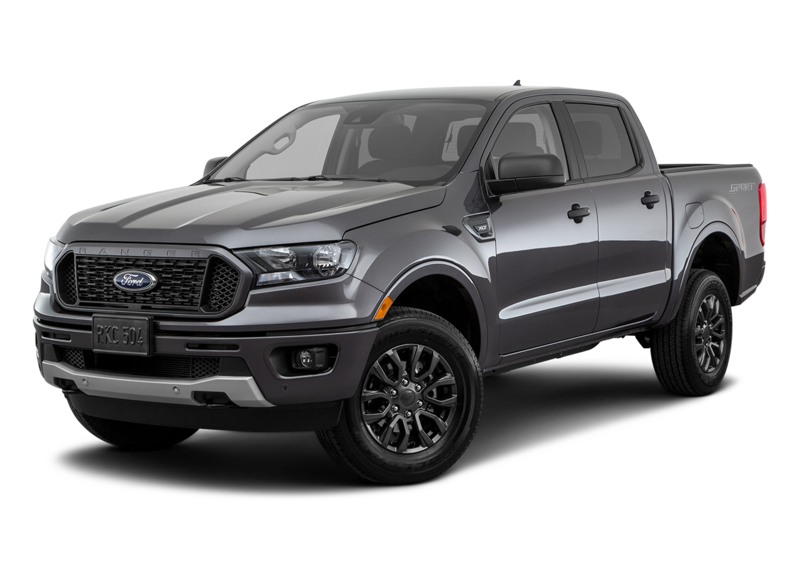 Are you eager to check out the 2019 Ford Ranger in the South Bend or Michigan City, IN? Take a test drive when you visit us at La Porte Ford today. 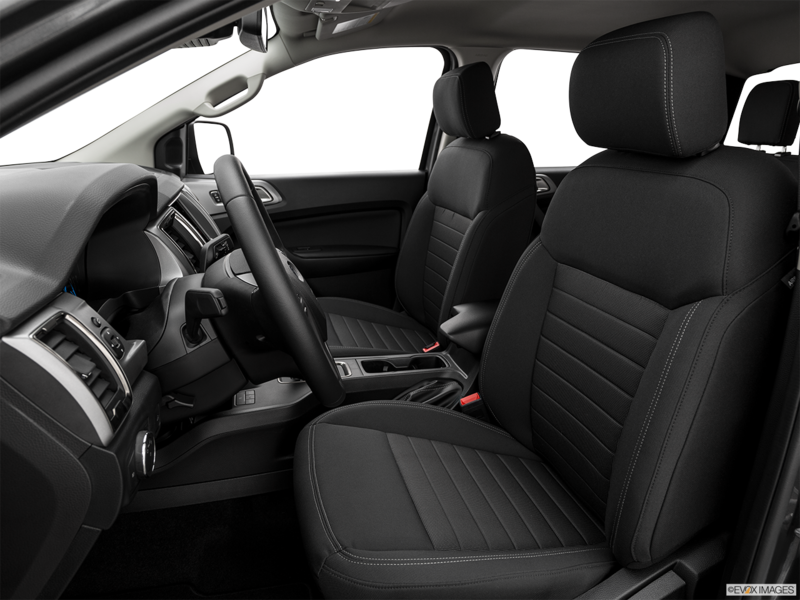 The 2019 Ford Ranger provides room for your friends with seating for up to 5. They can stay powered up on the long drive using the front and rear 12-volt outlets, USB port, and the available 4G LTE Wi-Fi hotspot. Secure extra tools and valuable under the rear seat. Connect your SYNC system to Alexa and access all your apps. Look for the right color combination for your 2019 Ford Ranger with bright paint choices including Lightning blue, Saber, and Absolute Black. Add on a set of 18-inch aluminum wheels, color-keyed mirror caps, and chrome bumpers. Use the six cargo tie-downs to keep all your equipment and tools secure.